As a society we are rightly outraged by the separation of immigrant parents and children. That these children will suffer emotional wounds due to this separation, amidst such chaotic circumstances, is collectively, instinctively assumed. But where is the outrage—or even a drip of compassion—over the separation of mothers and babies in the case of adoption? This glaring double standard regarding separation trauma was one of the forces that impelled Nancy Verrier to begin writing about this elephant in the room. You see, by the 1980s it was increasingly accepted by many progressive doctors and theorists that separation of mother and newborn was best avoided in general. 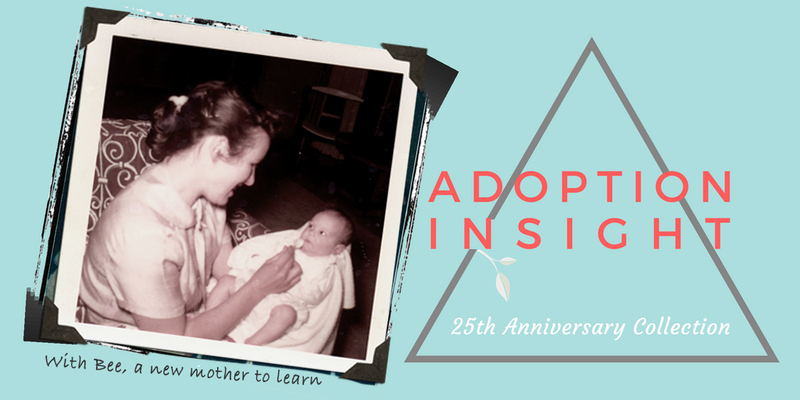 But there was a cultural blind spot when it came to adoption! Honesty in adoption—the last American taboo?